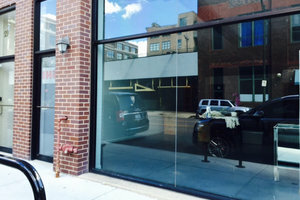 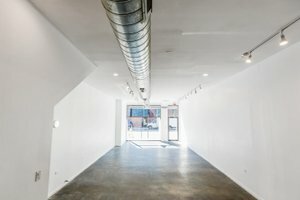 Situated in booming West Loop, this space is an excellent location for brands to host a Pop-Up and create a unique experience for an expanding customer base. 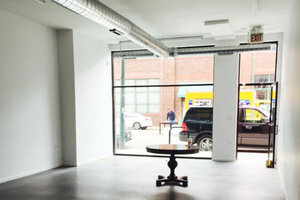 With an complete glass entrance, this space provides a creative feel. 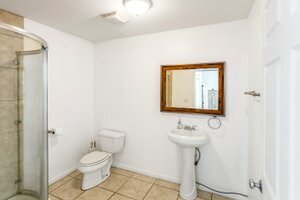 The space is clean, has white walls, a concrete floor, bathroom, storage, street level and is located in the hottest neighborhood in the city. 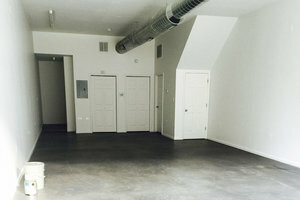 It is well-equipped for a variety of events for your brand or company. 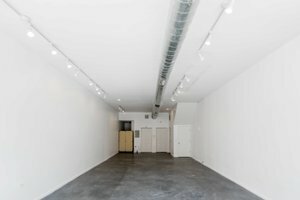 Surrounded by innovative businesses and independent retailers, this space is great for a renter with the intend to create something unique and new.